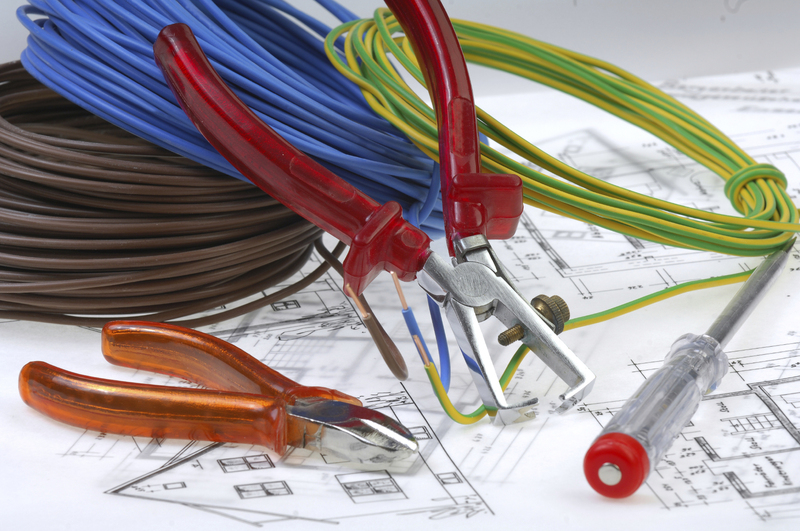 Cape Electrical contractors specialize in the commercial and industrial market of Cape Town and Africa. Our professionalism and quality of workmanship ticks the check-boxes of our client requirements. 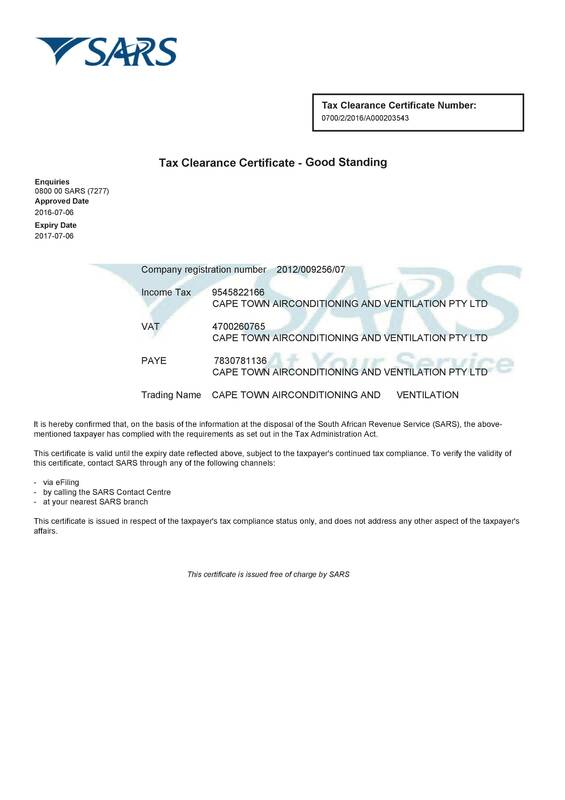 Cape Electrical was founded in 2017 when Cape Town Airconditioning acquired Dr. Power Western Cape, to incorporate an electrical division into their already sustainable HVAC company. Operating under a (Master installation Electrician) Paul Claassen who has more than 30 years of experience in the field offers development , design, installation and provides certification and turnkey operation. Our electrical installation services for the industrial and commercial sectors include all single and three-phase electrical systems. We offer the highest level of responsiveness and reliability, including on-site management and reporting. Our highly experienced contractors across the nation ensure that your premises are always maintained and compliant. This means your team can operate at maximum efficiency and safety. Contact us so for one of our licensed testing technicians that can provide comprehensive electrical installation inspection and electrical testing service. LED is a highly energy efficient lighting technology, and has the potential to fundamentally change the future of lighting in Southern Africa as well as Africa. Commercial LEDs - use at least 75% less energy, and last 25 times longer, than incandescent lighting. One of the major advantages of LEDs is that they can be placed in hard-to- reach locations that are sometimes accessible only with special lifts or scaffolding. Once in place, it will be years before these lights will need to be changed. Often, businesses wait until the number of burned-out light bulbs reaches critical mass before making replacements. And then, usually, all of the bulbs, including those that are still working, are replaced at the same time. The longevity aspect of LEDs can save businesses thousands of Rands in maintenance costs, not to mention operating costs from reduced electricity usage.